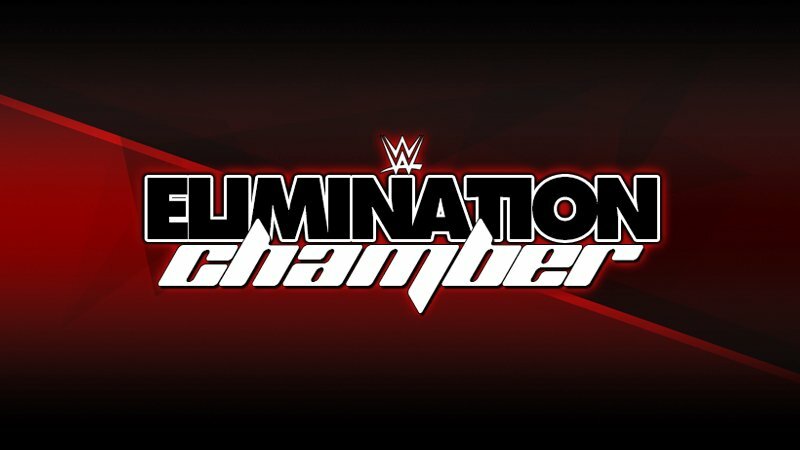 WWE has just announced two new matches that will be taking place this Sunday at Elimination Chamber. The first will see Finn Balor challenge Bobby Lashley & Lio Rush in a handicap match, with the Intercontinental Championship being on the line. If Balor is able to pin or submit either man he will win the title. The second match will see Baron Corbin face off against Braun Strowman, which is a feud that has been ongoing for a few months now. With the addition of these two bouts, we now have a seven-match card in Houston.